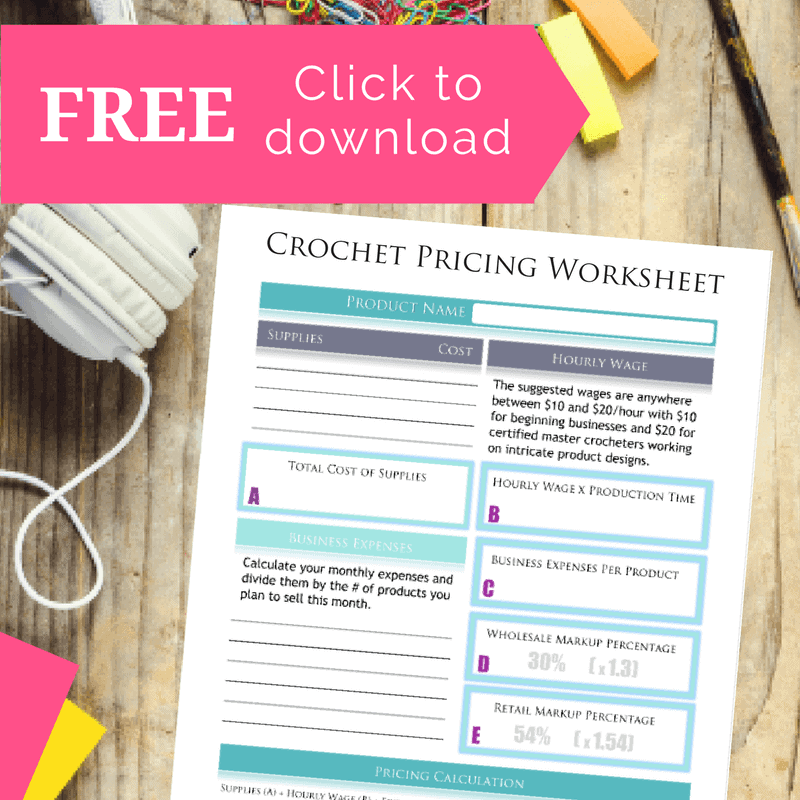 As a crocheter and yarn lover, one of my MOST favorite things is to design lovely fashion and home decor patterns for my friends to use and enjoy…and, even, profit from…and I want to share them with you, too! I’ve compiled some of my most popular designs and put them in a library that is forever FREE to my newsletter subscribers. To gain access, simply click on the image below and tell me where I can send your confidential password and access instructions. When you do, keep an eye out on your inbox for a message from me (Pam Grice) with your link to the ever-growing library of FREE crochet patterns. In addition, you’ll receive my weekly newsletter and will be the first to know about new patterns and other crocheter’s resources as they are added to the library.